Make the most of your Revelstoke vacation - call us to pre-book lessons & activities today! 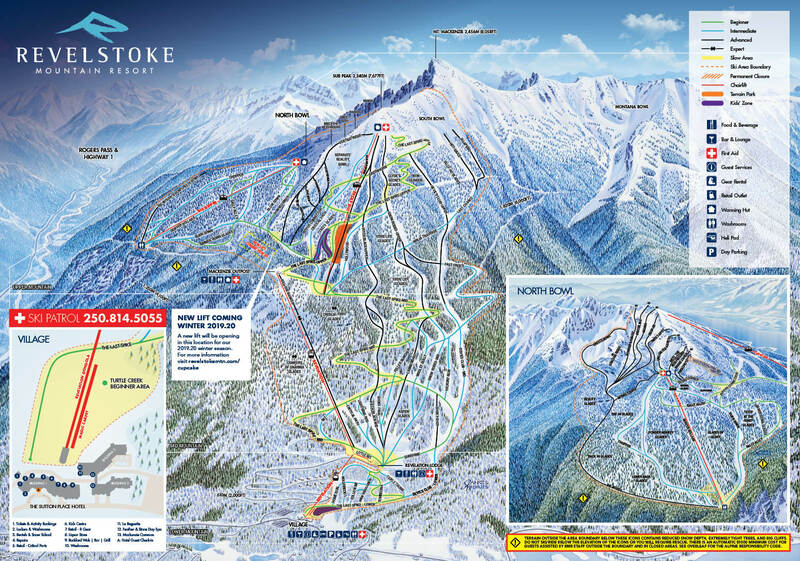 Check out what's happening at Revelstoke Mountain Resort. 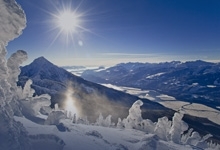 Find a unique winter memory to complete your adventurous vacation in Revelstoke. Providing high quality, educational and enjoyable programs for children, teens and adults of all ability levels. 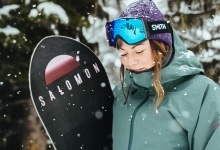 Revelstoke warms up for summer, becoming an adventure playground with opportunities for outdoor activities around every corner. Purchase tickets online or view brands available at R Gear. Find out about restaurants and bars on-mountain, and learn more about dining & shopping options.